What is the advantage of using a Google Trusted Photographer? It's no big secret now that Google is a constantly changing machine! 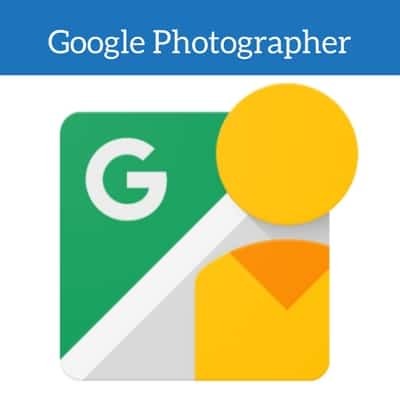 This being known, one of the newest SEO tricks out there is to use a Google Photographer for your Google Business View photos. There are a variety of different opinions on this topic, but the data is showing that using a Google Trusted Photographer has a multitude of different advantages, both for SEO and just in a general branding sense. So the typical question is "Why would I hire someone to take photos of my business? I can do that!" While this is very true, there is a reason that people hire professionals to do a variety of different tasks that they may be able to do themselves. This one is not any different, and I will explain why. 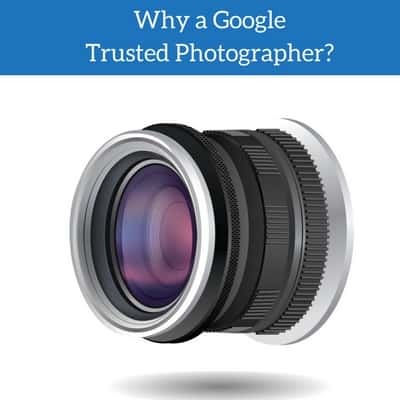 Why a Google Trusted Photographer? There are a variety of reasons to use a Google Photographer for your Google Business View Photos. First and foremost, quality! If you have someone inside your business taking 360 photos you want to ensure that it is someone that has experience creating great images for other businesses and will, in turn, do the same for you. Did you know that in order to become a Google Photographer, you must have 50 shoots under your belt? Can't be a rookie here! If you want to learn more about what it takes, read the Google Trusted Photographer requirements straight from Google. Need Help Finding a Google Certified Photographer?